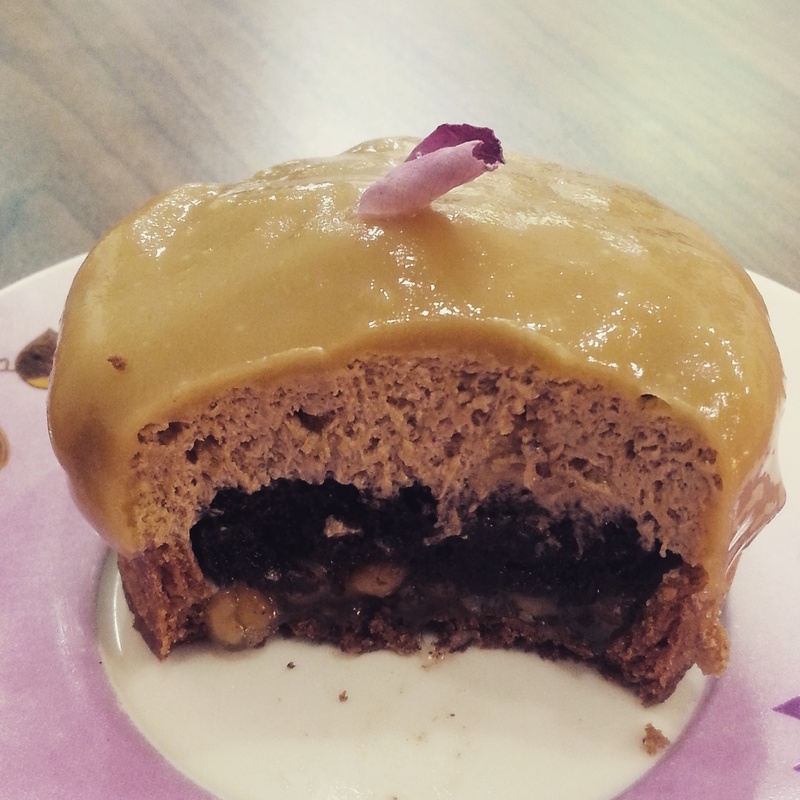 Taipei is a vegan cake cornucopia. Except for a distinct lack of creamy vegan ice cream (which I will keep mentioning every five minutes until someone changes this) Taipei is amazing for vegan desserts. I barely even ate cake before I came here, because when I went vegan it wasn’t that easy to find. Cake left my life. I stopped needing it, and it stopped needing me. Then I came to Taiwan and the wonderful possibilities of vegan desserts reopened their arms to me. Here, in a slightly particular but not overly representative order, is where to find a dessert in Taipei. 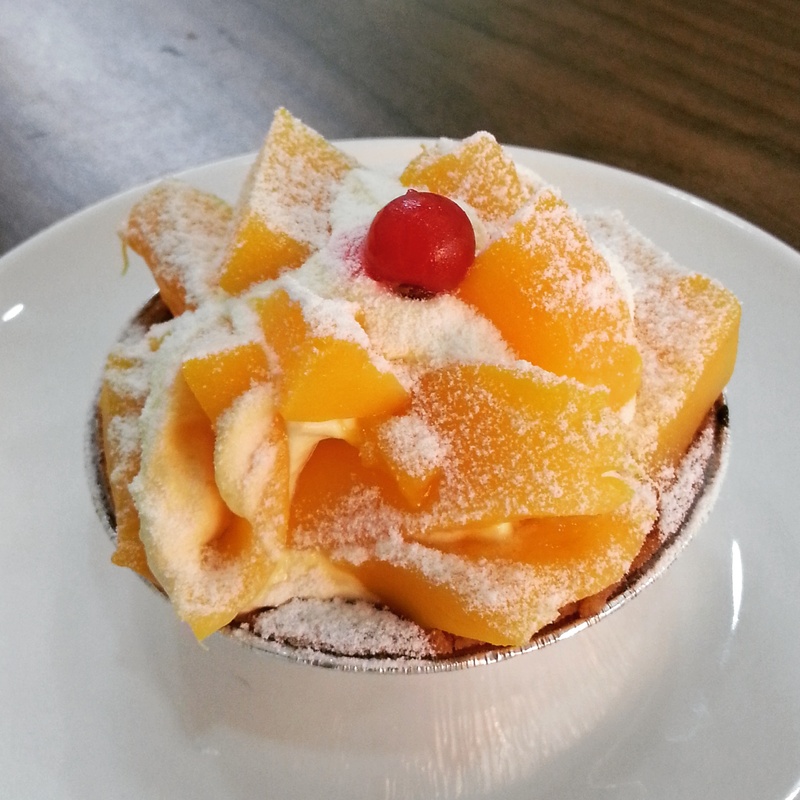 As the flagship vegan bakery in Taipei, and the creator of a constant stream of new inventions and old favourites, Fresh can be nowhere other than at the top of this post. If you can think of it, you can get it here. 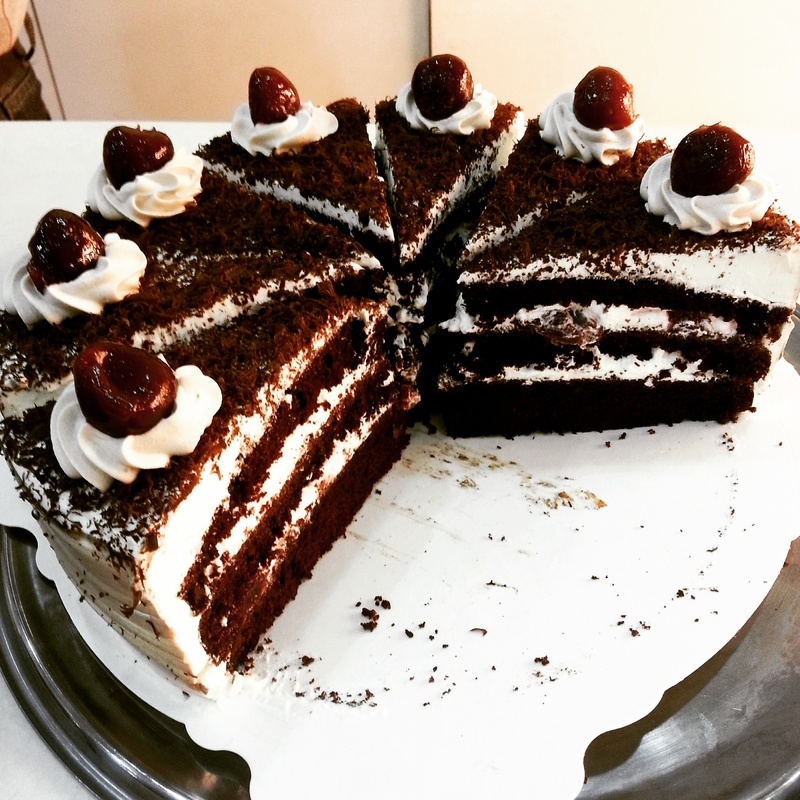 On my first trip here I was reunited with the favourite cake of my fifteen year old self, Black Forest Gateau, which I first ate when visiting the Black Forest area in Germany. I hadn’t had one since then, much less since becoming vegan, but this is everything I remembered and more. 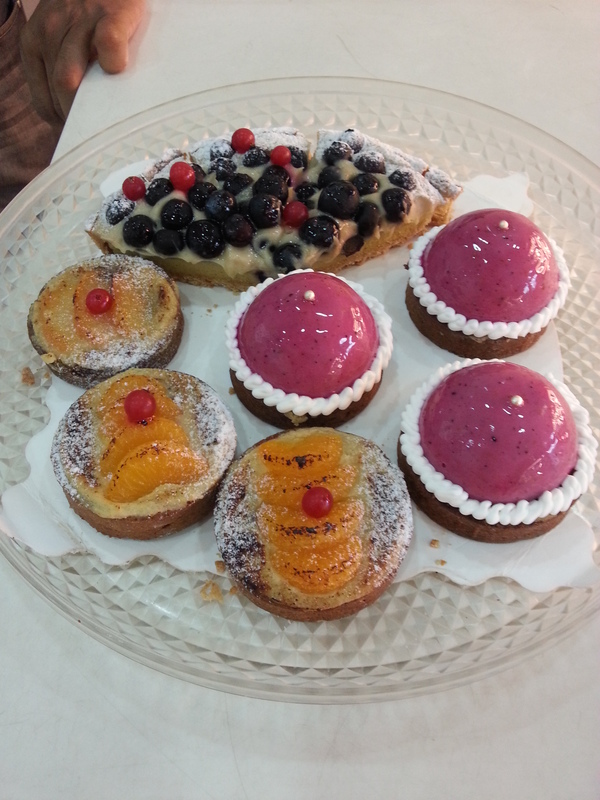 Recently they’ve also developed a line of tarts, mousses, and mousse tarts. They are beautiful, almost too beautiful to eat. Almost. Ravi, the owner, refuses to tell me what they’re made from. They’re that good. Open Mon-Sat 9:00am-9:00pm, call first to preorder pizzas or to check they have a particular cake as the stock is constantly changing. 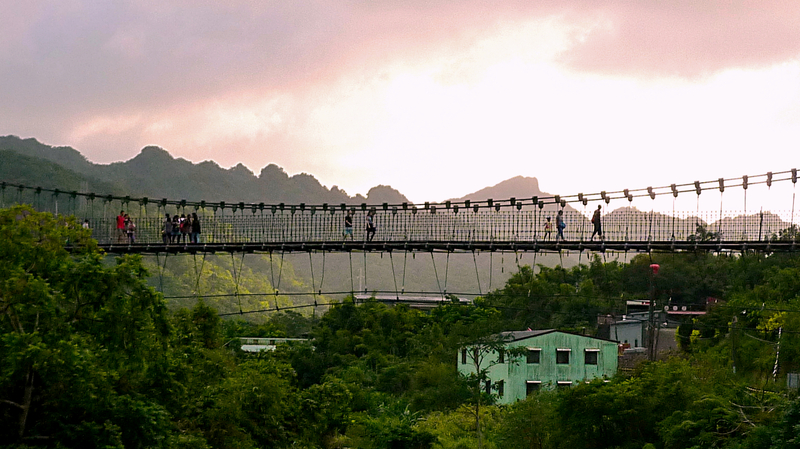 Near Kunyang MRT station, one-minute walk from exit 4. Leave exit 4, cross the road diagonally, turn left and walk for less than a minute. One word: waffles. 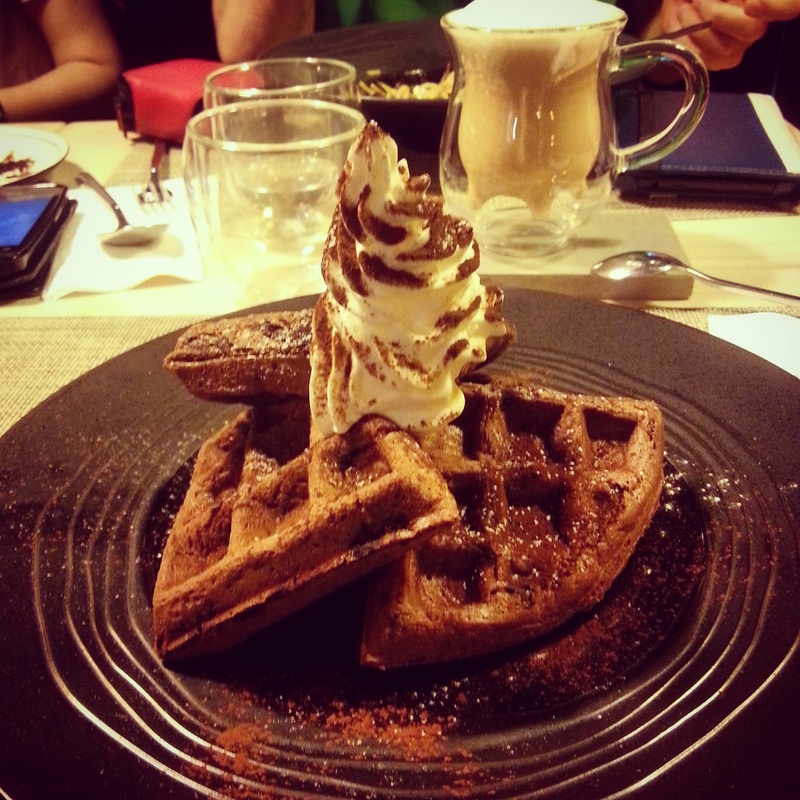 Chocolate waffles, dark chocolate filled waffles, berry waffles, matcha waffles, walnut waffles… so many waffles. A waffle and drink combo set will set you back around 240nt, and when you see the size of them you’ll realise this is a bargain – and they’re piled high with ‘are you sure that’s vegan?’ vegan cream. I’ve actually stopped ordering mains there, because the waffles are so filling. I just go and eat the dessert. 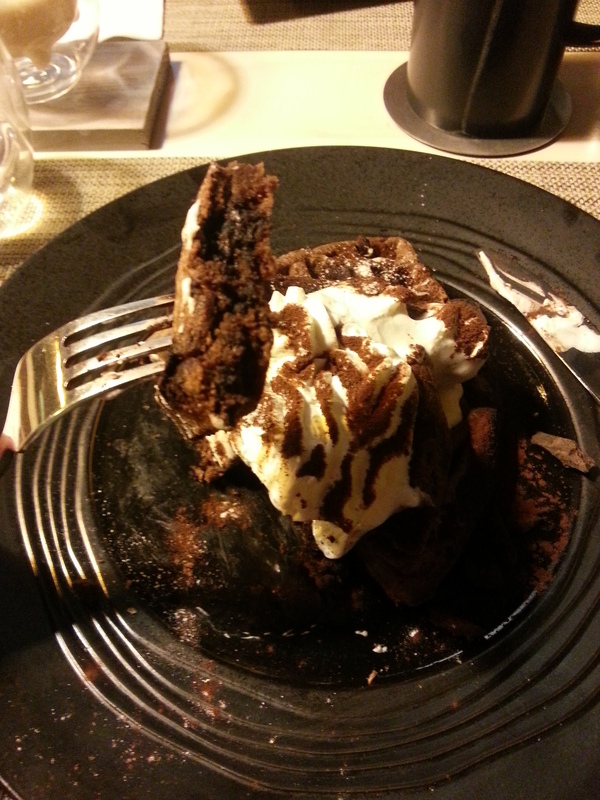 Other sweet things on their menu are a dense, moist brownie, tiramisu, and creme brûlée. Mon-Wed 2:30pm-9:00pm, Thu-Sun 11:30am-9:00pm. Close to Zhongxiao Fuxing, exit 1. Leave the exit, turn right then take the first left then follow the road along for about 4 minutes and Soul R is on your right. Michel, the owner of Mianto, is the cupcake queen. She also does slices of cake, but she doesn’t always have it. Favourite cupcake flavours are chocolate, lychee and cranberry and mulberry. Each comes with a generous squirt of whipped cream on top. One cupcake is 65nt. Tues – Sun 11:00–21:00, Walk out of Dongmen MRT, Exit 7. Walk straight and turn left on Xinsheng Rd. Continue till you reach the YuanTa bank. That is lane 146, turn left. Continue 50m and see Mianto on the right. 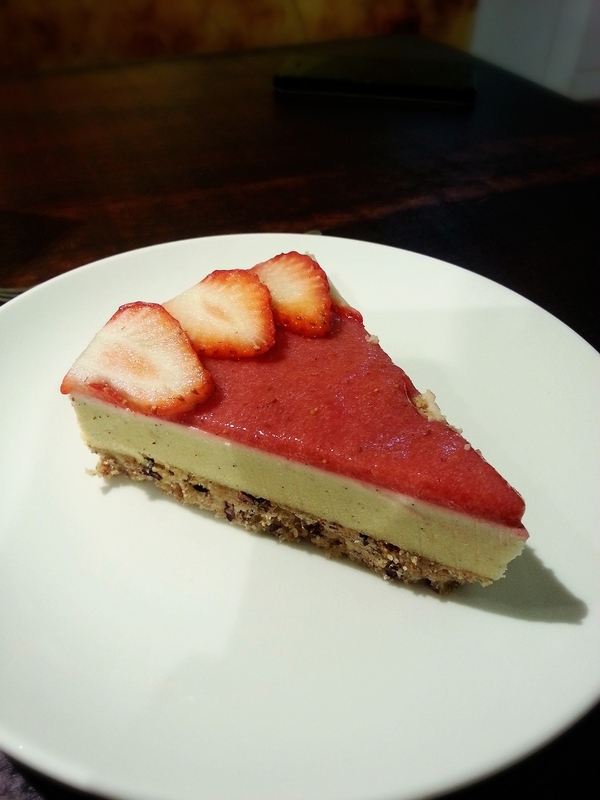 For a healthier option, go to Ooh Cha Cha for some raw vegan cheesecake. They have loyalty cards, good coffee and healthy but indulgent drinks to go with it. Flavours are banana swirl, lime cashew, matcha cream, orange chocolate cream, strawberry cream and mocha fudge pie. Mon – Fri: 10:00–21:00 Sat – Sun: 10:00–20:00. Walk out of Guting MRT exit 2, take the first right, and you’ll be there 10 seconds later. 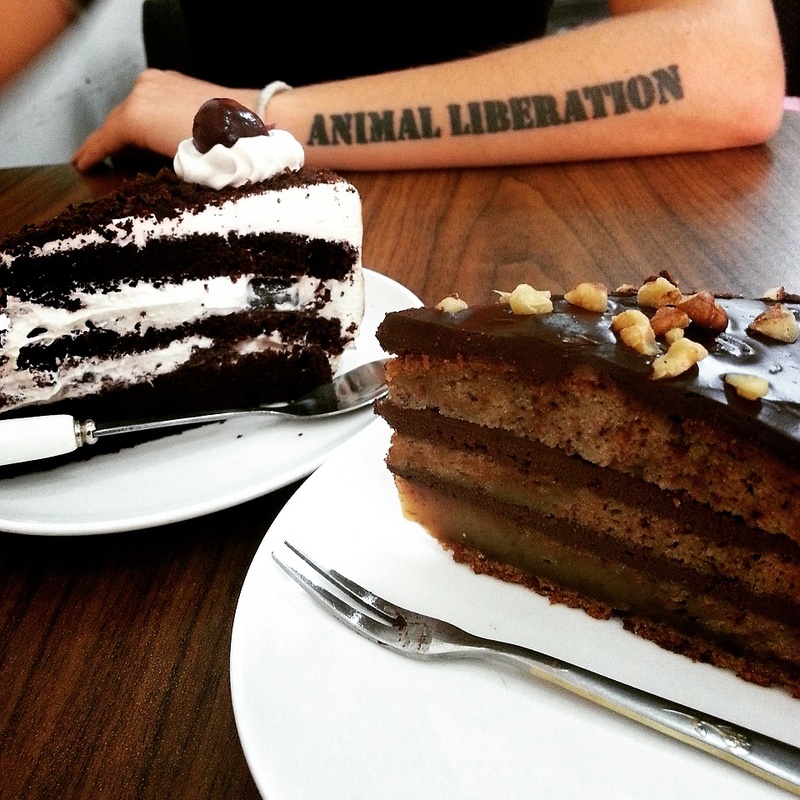 About Animals brings their cake in from Vegan Heaven, an all vegan patisserie outside Taipei in Yilan county. 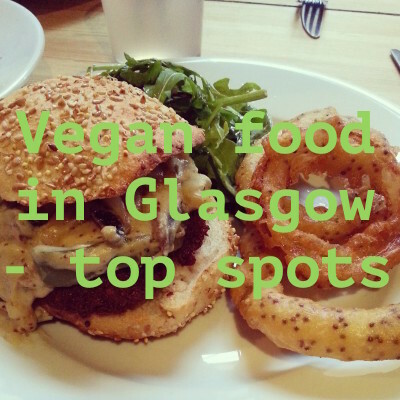 They have various cakes like banana chocolate pie, and they also sometimes serve vegan macaroons that are good, but similarly priced to regular fancy macaroons: aka, a lot to pay for something that dissolves in your mouth seconds later. Mon – Thurs: 14:00–22:30 Fri – Sun: 11:00–22:30. Walk out of Wanlong MRT exit 2, and walk past the 7/11 and out onto the street. Turn right, then left, then right at a decorated white stone at about knee height and you’ll be backtracking along a little lane. It’s on your right. 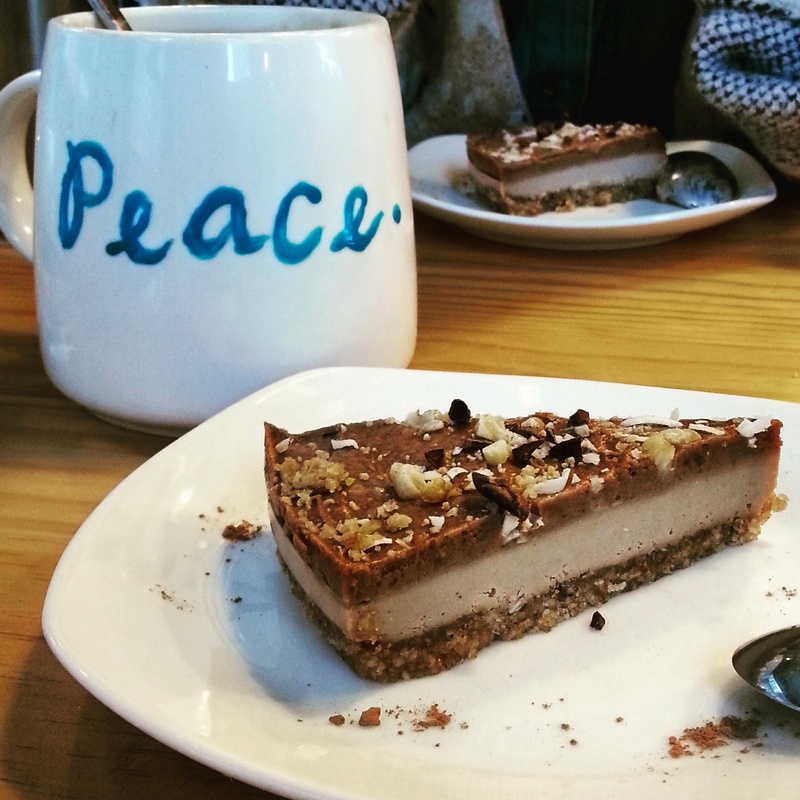 Another all vegan place with beautiful decor, they also have a selection of raw desserts, including a chocolate pie and a coconut pie. Miss Green’s cakes I find to be a little hit or miss. Some are delicious, some curious and noticeably unsweetened. Sun-Thu 11:00am-9:30pm, Fri-Sat 11:00am-10:00pm. Close to Xinyi Anhe MRT. An all raw dining experience, Naked Food offers delectable and exquisite raw desserts. My favourite is the strawberry vanilla cheesecake. A slice alone is the price of a meal in most of the places on this list, but when you taste it you’ll know why. Be aware of the 350nt minimum spend, meaning that if you pop in with a friend for a drink each and a piece of cake to share, you’ll be asked to order something else. Tues:14:00–20:00 Wed – Fri:12:00–21:00 Sat – Sun: 11:00–21:00. Close to Dongmen MRT exit 7. 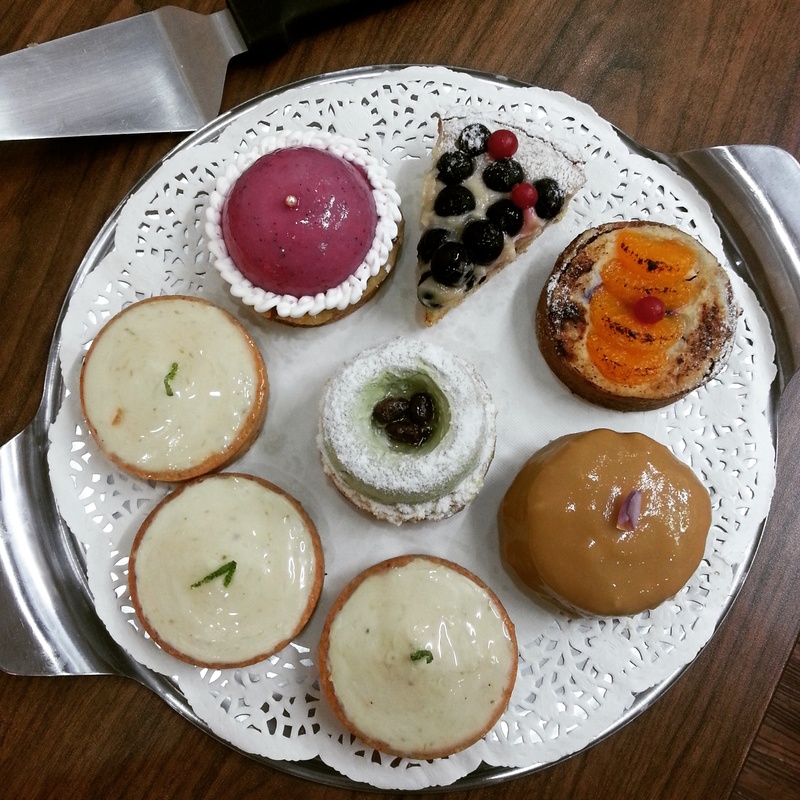 A new kid on the block, Green Bakery is another all vegan bakery and cafe. 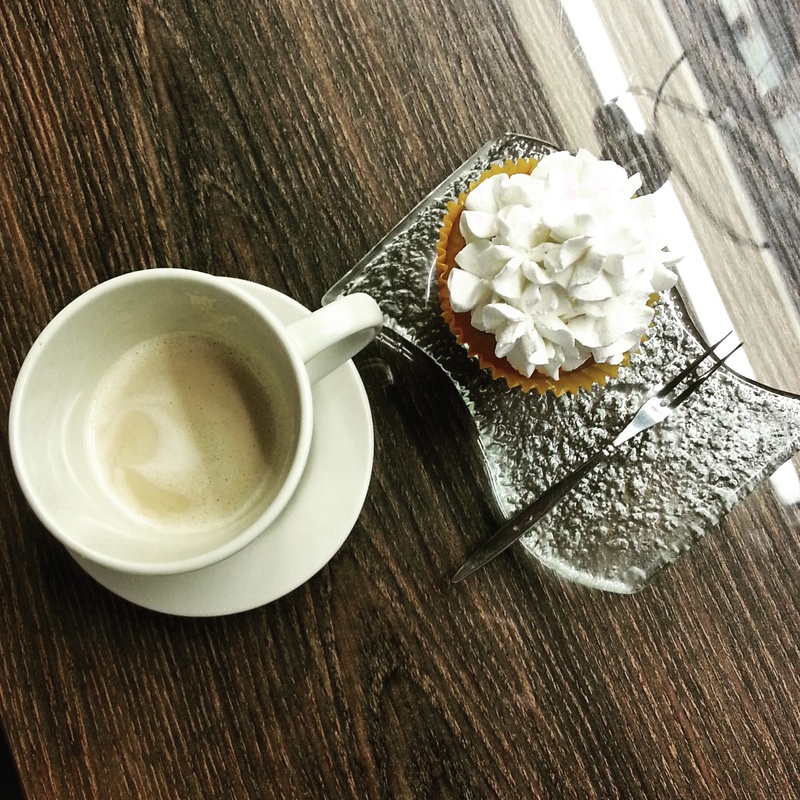 It’s small and friendly, and serves very reasonably priced cupcakes with a free cup of tea or coffee. Its cupcakes use potato and sweet potato as a cream substitute for the toppings. Curious, but it works. The scones are the best thing there. 10:00～20:00, 15 min walking from Nanjing Sanmin MRT on the Green Line. 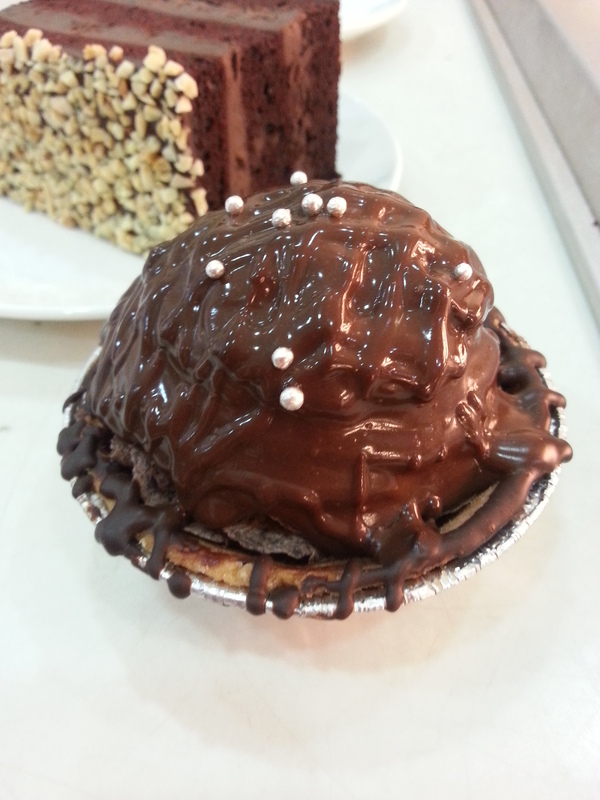 Serving chocolate cake, coffee cake, chocolate orange cake and a few cheesecakes, Loving Hut cake is cheap, cheerful and tasty. 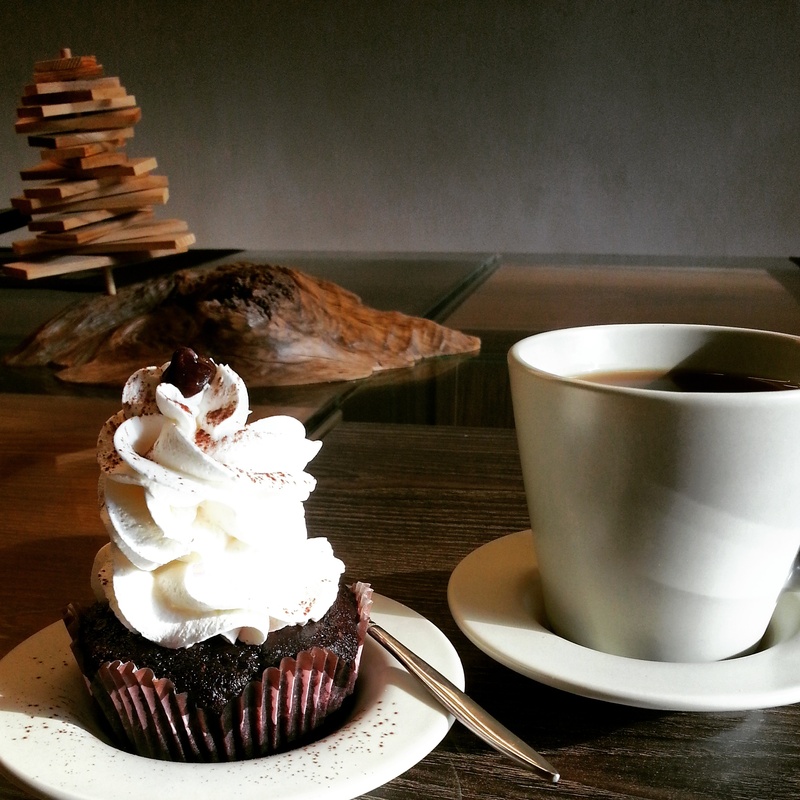 The coffee that you can order alongside a slice is delicious, and also a very reasonable price. The best Loving Hut branch in Taipei with the widest selection is close to Sun-Yan-Sat Memorial Hall, and is open for lunch and dinner. So thankful you wrote this post. I just moved to china and am visiting Taipei next week and am craving some vegan desserts. I saw all of these restaurants on the Happy Cow website, but it was nice to have more details and pictures. If you could recommend just one for cakes, which would it be? Awesome! 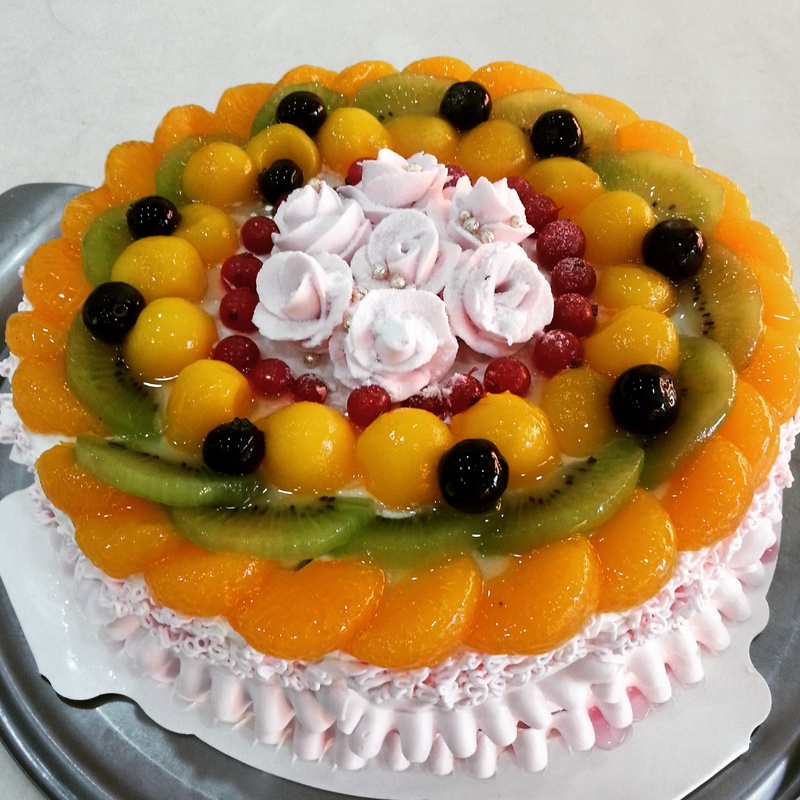 I am always happy to help people get cake into their lives 🙂 Fresh Bakery! No doubt. 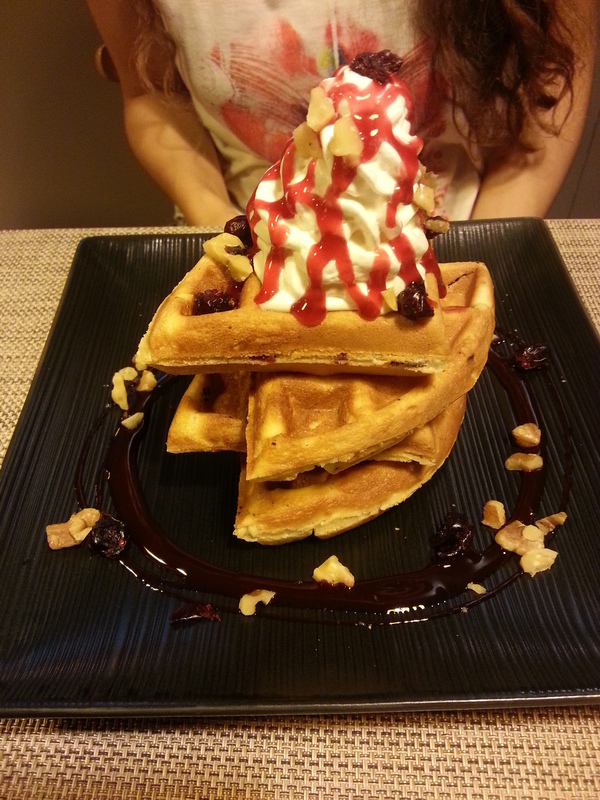 But of you can make it to Soul R. Vegan for the black chocolate waffles, you’ve got to go there too.